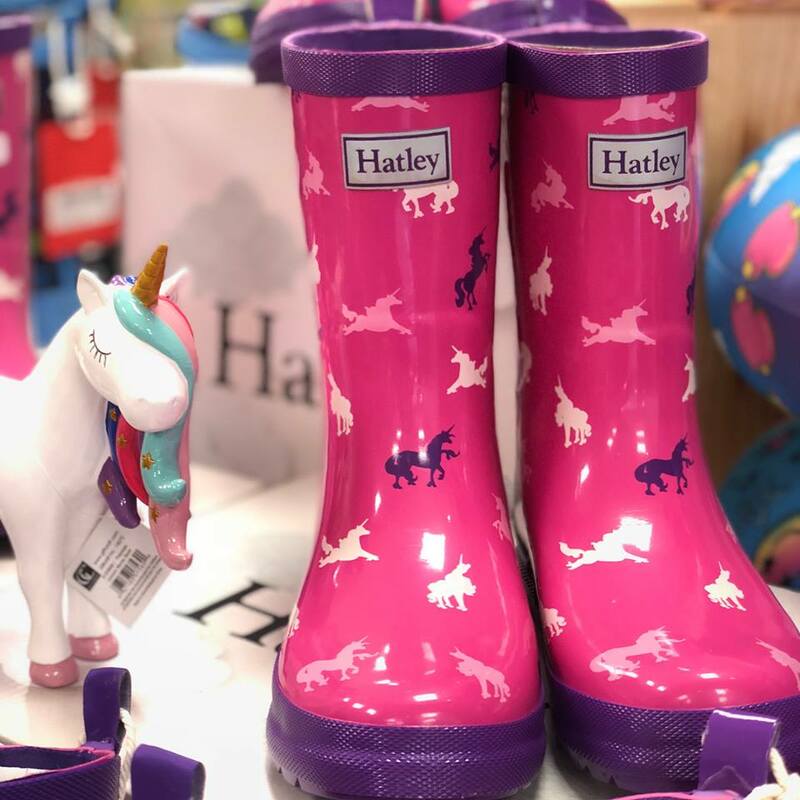 We offer toys, books, clothing and unique gifts for children age birth to 12 years. 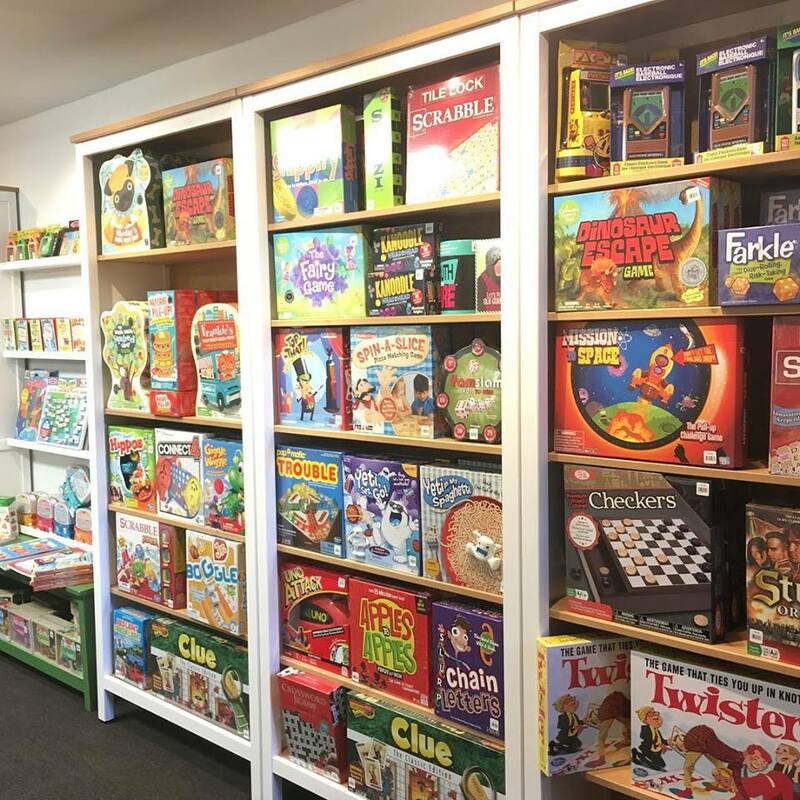 Our store is family friendly, and complete with play area and art studio. We offer complimentary gift wrapping and are open 7 days a week! We carry timeless clothing by brands like JoJo Maman Bébé, Hatley, and Tea Collection.